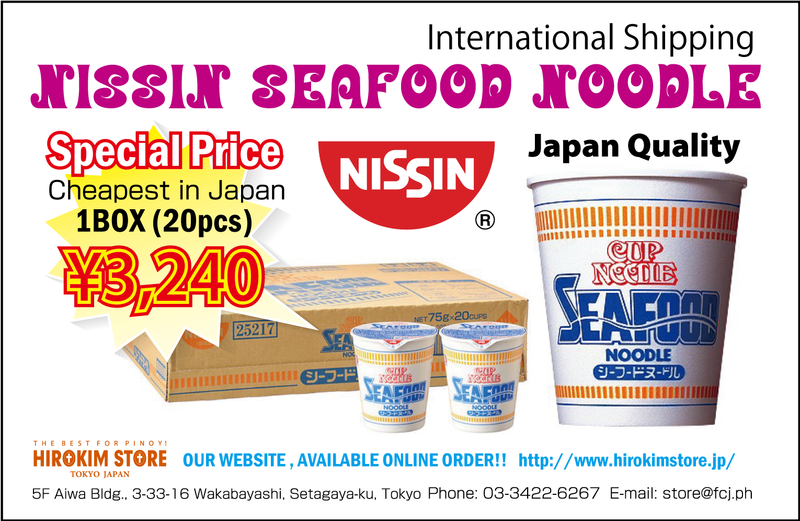 As NISSIN increases the price, we also change the price. Now 1box : 3,240yen (include tax). 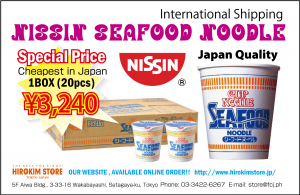 If Nissin changed price, our price will become 1box: 3,600yen(includes tax). Before new price , Buy ! ***When the consumption tax of Japan rises, the price will be changed again. all items and delivery fee.